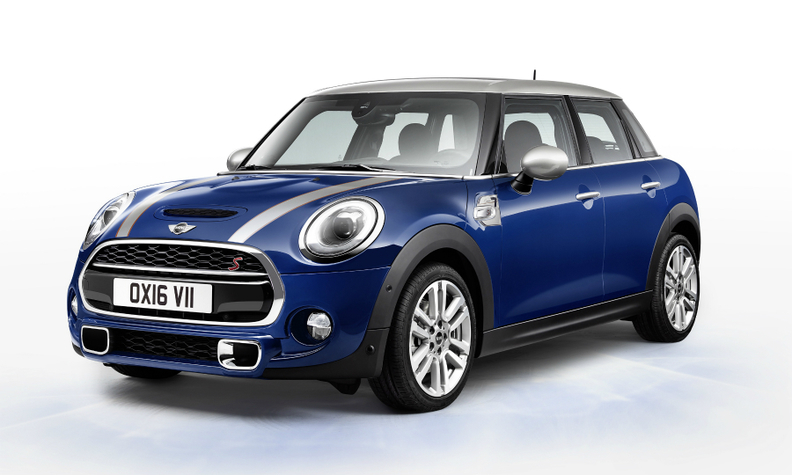 BMW will not push cars built on the UKL platform such as the Mini. FRANKFURT -- BMW Group is chasing volume growth mainly in the large car and SUV segments, while the less profitable small car segment is not being pushed as hard, CEO Harald Krueger said on Wednesday. "We would like to grow in the top segments where you earn more money," Krueger told analysts gathered in Munich to discuss full-year earnings. "We are not pushing in the UKL segments," Krueger said, referring to vehicles such as Mini and BMW 2 series Active/Grand Tourer models, which are based on the UKL vehicle platform. Smaller cars in very competitive segments where little growth is expected going forward, may not have successor models, Krueger said. On Tuesday, Krueger said BMW plans the biggest rollout of new and revamped models in its history. Over the next two years, BMW will unveil 40 variants, including the new X2 compact SUV and full-sized X7 crossover, he said at the automaker's annual press conference. Krueger is seeking to revitalize growth after profitability fell to a six-year low in 2016 and sales slipped behind Mercedes-Benz for the first time in more than a decade. EDITORS' NOTE - an earlier version of this story misstated which models are based on the UKL platform.